Are you a senior who wants to gain more independence and worry less about bills, paperwork and other tasks? Do you sometimes have trouble remembering to pay bills on time and would like help staying on track? 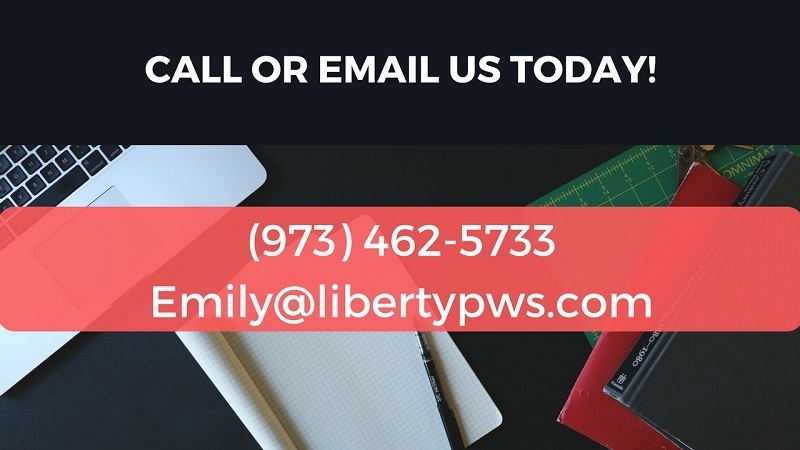 At Liberty Paperwork Solutions, we are professionally trained to handle all of this for you, accurately and confidentially. And we’ve been helping other seniors with these exact issues for the past 10 years. We will work with you to create a custom solution based on your needs so you can stop worrying about check writing, taxes, bills, insurance, etc, and focus on living your life.